A leading distributor and stockist of industrial control gear, motor gear units, inverter drives and control panels. 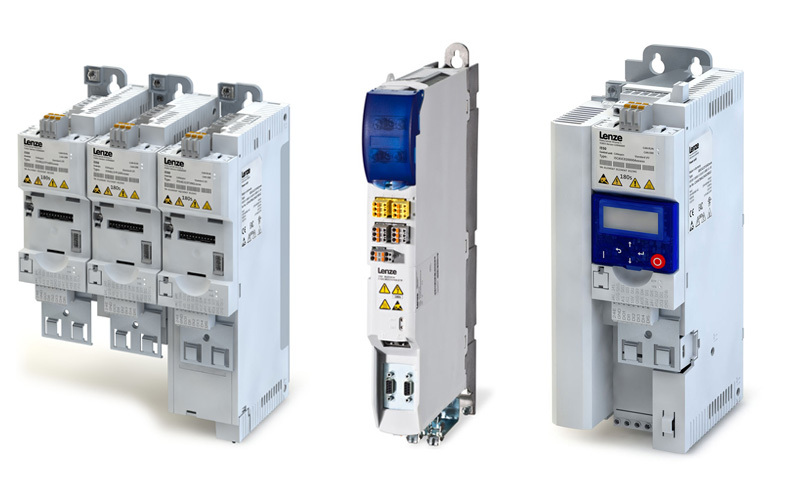 Modern Drives & Controls is one of the UK's leading specialist technical suppliers of industrial automation and control equipment. The company is proud to work closely and in partnership with leading industrial control manufacturers Lenze, Brook Crompton, GEORGII KOBOLD, GE Power Controls, WAGO, IDEC, Sprint and MDC. Modern Drives & Controls’ technical sales team would welcome the opportunity to discuss any applications or requirements that you may have and recommend the most cost effective solution.